Punny titles just make my heart sing. So the banhammer showed up this past Monday and hit hard on the two tall trees in current Standard, making Energy and Ramunap Red both less consistent yet not completely dead. I want to reiterate that point, before we go much further: The decks aren’t dead, they just aren’t as good as they were. Energy loses a lot of the free buildup it got with Attune with Aether and Rogue Refiner, which makes a lot of the associated cards worse. It’s not impossible that someone builds a pretty good Energy deck, but it’s harder to do. Red loses the reach of Ramunap Ruins and also the oppressive power of Rampaging Ferocidon, a card I was going to write about in a week or two. On the heels of that announcement, we have a number of cards that are jumping in price, and frankly, it’s exciting. The hammer came down on four cards, and a bunch of other cards popped up. Keep in mind that these are prices for week 1 of Standard, we haven’t gotten the large-scale product being opened until this weekend. I don’t like tapping Merfolk and not attacking. Am I crazy? 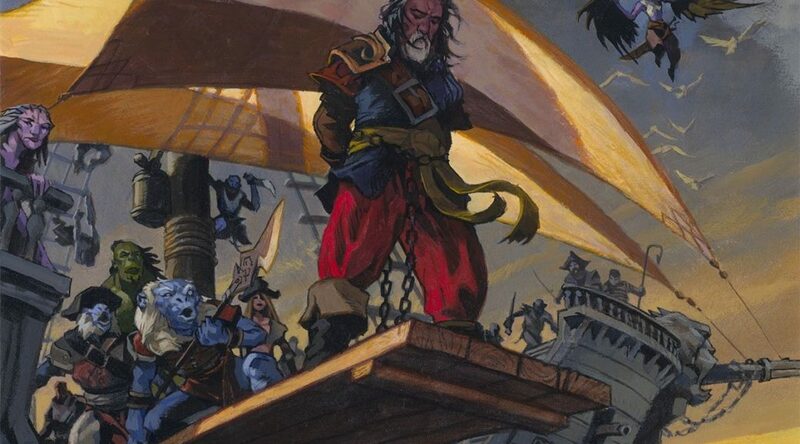 First of all, I want to apologize for last week, when I wrote words indicating that Kumena wasn’t good enough and you should sell at $12. I didn’t think this through. 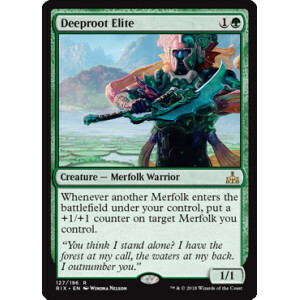 Merfolk are pushed in Standard right now, and yeah, they were waiting for their chance to shine. Maybe now is that time? 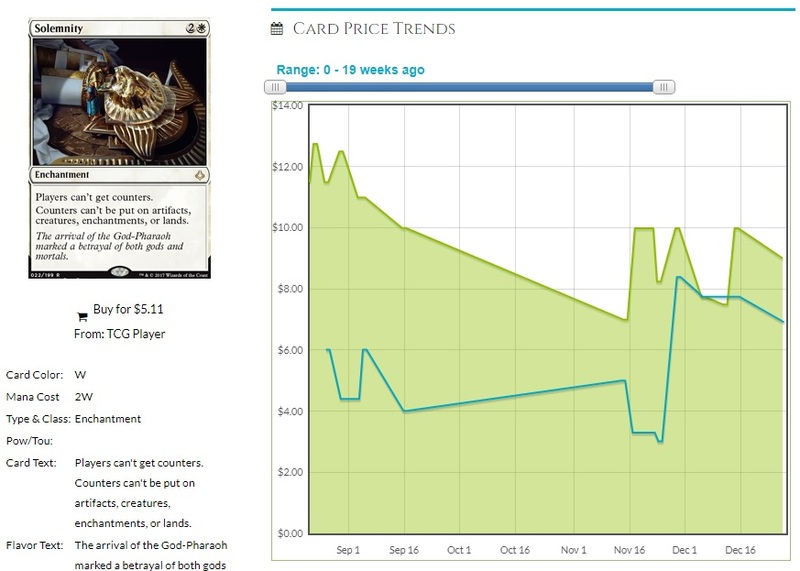 People are buying up this card at rates to indicate this is the case. Even Kopala, Warden of Waves has gone up by $1.50. 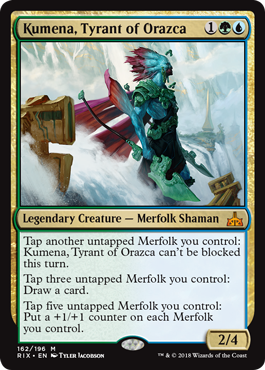 I can absolutely see the appeal to the Merfolk deck, and the linear way it’ll play. Double explore on turn three is just great value no matter how you end up with cards, and there’s a lot of synergies to play with. Any Merfolk, not just this creature. Be warned! Lots of other Merfolk have seen minor bumps, but these are the big three and these are the ones to look out for. 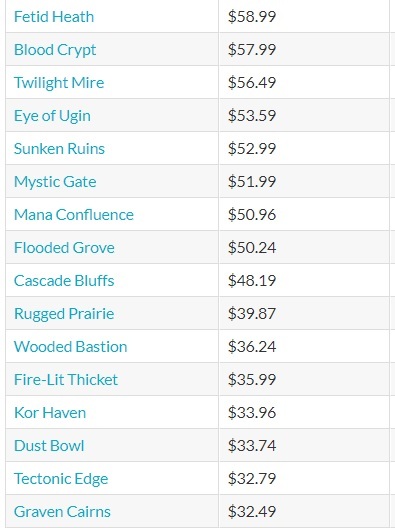 This feels like a ceiling, I wouldn’t be holding out for $30 on Kumena or $10 for the other rares, even though the other two really love being four-ofs. If Merfolk does well this weekend, on camera as part of the SCG Tour, they might indeed grow this first week until supply can be opened enough to meet demand. So here’s the thing: Merfolk wants to flood the board (pun intended) and the best answer to the perfect Merfolk curve is a sweeper, like Fumigate. 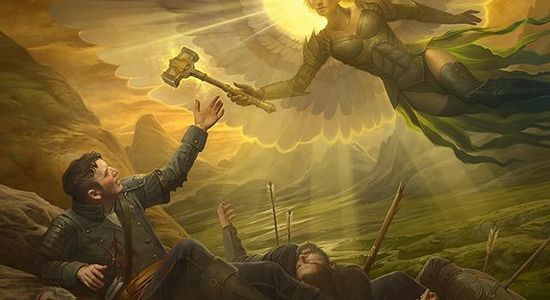 Heroic Intervention is going to rotate in a few months, putting some risk on it, yet it’s in 6500 Commander decks over on EDHREC and that makes me feel a lot better about picking up a few copies. These two have doubled in price because they are powerful and awesome. 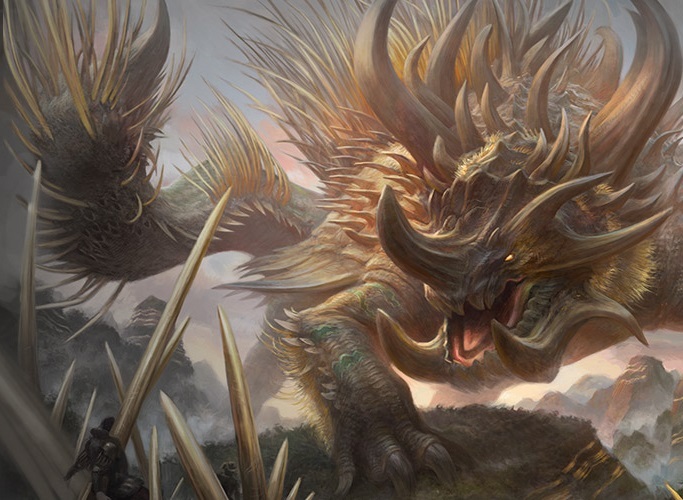 Tetzimoc is being hailed as one of the best Limited cards ever ( a fair assessment, if you’ve played with it or against it) and Ghalta is able to land on turn four or five in Standard these days, ending the game rapidly if there isn’t an answer. Regisaur Alpha also gained $1.50 this week, seems decent with Ghalta? Are these giant death lizards enough to combat the finned menace? Perhaps. It’s a lot of fun to play cards like these, even if both die to the Ravenous Chupacabra. 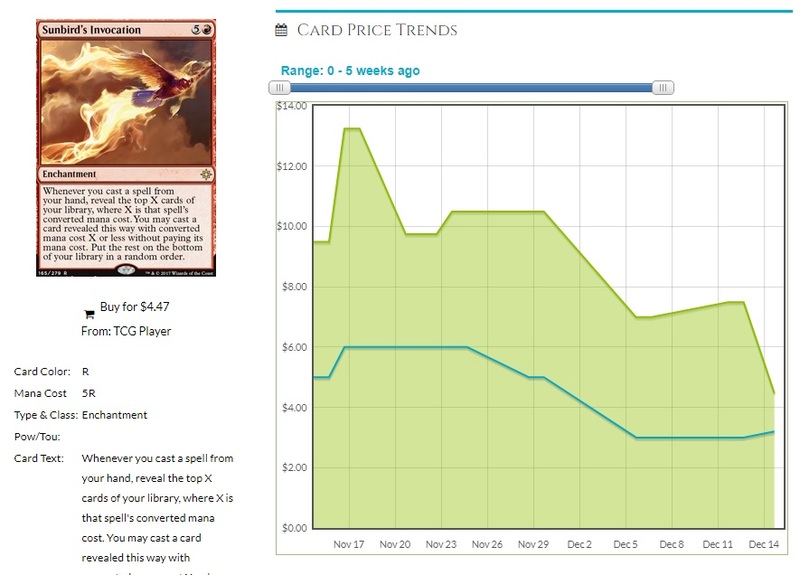 What seems clear is that people want to play with these cards in Constructed, which is why the prices doubled this week. I don’t think it’ll be a four-of in maindecks. I see this as being a three-of in control sideboards, who don’t always want to give the mana advantage of Settle the Wreckage. You can find Slaughter right now in the $1.50 range, and I don’t think it’ll be adopted in the first week, giving it a chance to slide under $1. That’s a pretty sweet price point to move in on, and it’s a card that has a year and a half to make waves. We had a small window for profit on these back in November, when Mono-White Vampires made a splash at the Pro Tour, but the deck didn’t stay around. It’s got the potential to do some truly amazing things. Sanctum Seeker is the second coming of Hellrider for these decks, and perhaps people have forgotten how fast that card closes games? Not having haste is worse, yes, but there’s a lot of good cards to play. The other B/W legendary vampires haven’t seen much movement yet, and that’s not a huge shock so far. They are for more grindy games, and at first blush, Standard looks like a race. Just get me that Grave Pact, darling, and we’re in business! It’s easy to forget about the sweet vampires we were given in Aether Revolt, and Gifted Aetherborn is an easy four-of if the deck is real. 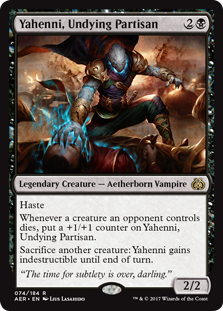 Yahenni has potential to see a big bump as an addition to the new Vampire decks, as long as they aren’t too far on the white side. I love this time of year. I love how excited I get about buying people presents, and seeing their reactions. Know what else I love? Getting presents from my past self! This past year, my biggest presents were a stack of Nykthos, Shrine to Nyx and a few foil Thought-Knot Seers. Thanks, Past Cliff! So with the year closing down, I want to highlight a few things that you should buy for your future self, and that person will thank you for spending as little as you did for something so valuable. Yes, this is a semi-wordy way of explaining that I’ve got some juicy picks for the coming year, but it truly felt like a present to trade away foil TKS at $40 when I’d gotten them for a lot less! Whir of Invention foil ($5): It’s started to pop up in Lantern Control builds, and it’s a terrifying card in that deck, able to get whichever one-of they need. This is only the first deck to make good use of the card, and that’s why it’s still just $5. 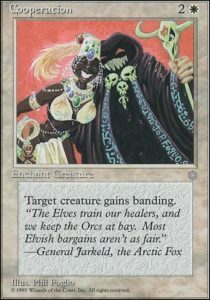 The casual appeal is also off the charts, as artifact tutors are really powerful (Fabricate, an uncommon, is nearly $3 for this reason) and abuseable. I’ve called it out, as has the MTG Fast Finance crew, and consider this your last warning for getting in under $10. There’s 20 pack foils on TCG right now, and another 70 Prerelease foils. Treachery ($23): Reserved List cards have been popping all year, some for reasons no better than ‘It’s on the RL, BUY THEM NOW OMGWTFBBQ’ so getting this while it’s cheap is wonderful. There’s only 32 on TCG right now, so it won’t be available for long. 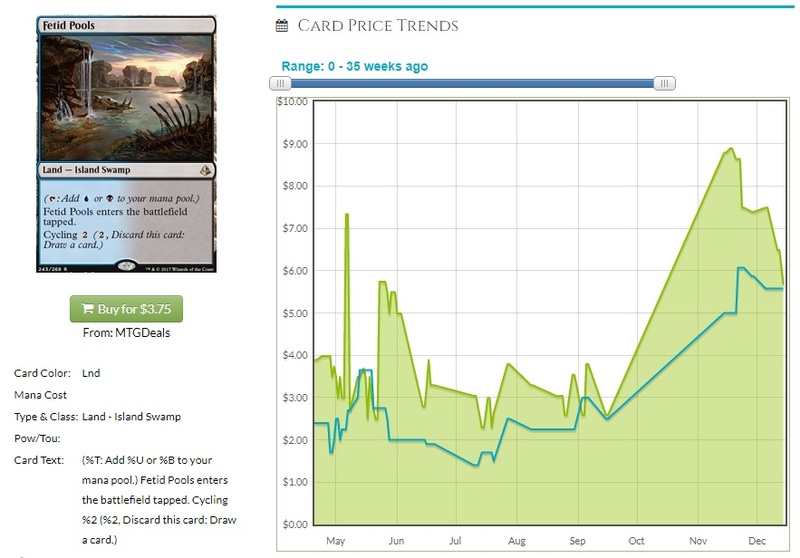 It’s awesome in both Cube and Commander, and how about a foil price above $300? That’s a 12x multiplier, an indication of the super-tiny supply in existence. I could also be talked into buying Future Cliff some relatively cheap Gilded Drakes, a card that just wants one more good flicker effect. Roon of the Hidden Realm does love this fella. Containment Priest ($12): Yes, I know there’s an Invocation version, but I have a very strong bias against those cards, but that version will likely rise too. If this spikes, I like to be in on the cheaper version and get the bigger percentage gain. This was a $50 card its first weekend, if you remember all the way back to the GP right after its premiere. 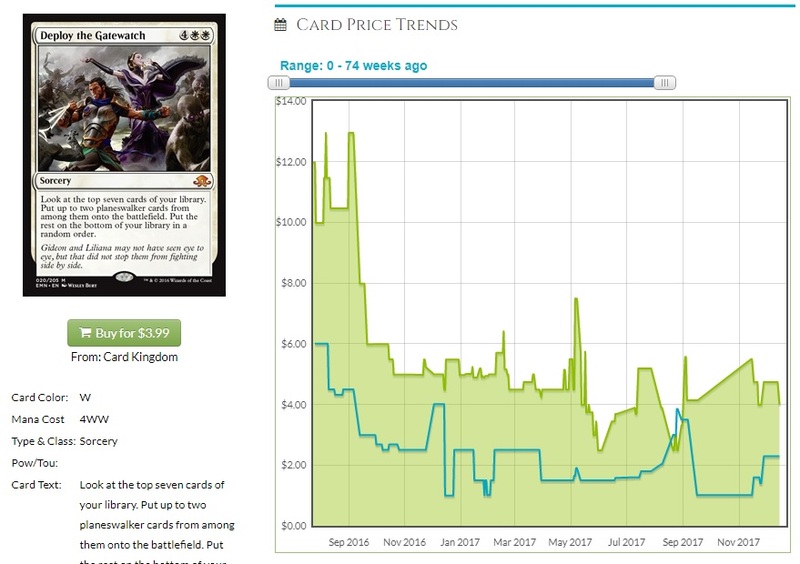 I don’t think it’ll hit those heights again, but there are enough Legacy and Vintage decks, plus the Commander/Cube users, to give this legs. The Invocation likely means it’s safe from reprints for a little while, and the supply is pretty small. Solemn Simulacrum, Invention version ($55): I think the Inventions are home runs every time I see them, and as the card with the widest range of homes, I want to get my future self a couple of these relatively cheaply. It’s not going to take much for this to bump to $75, and given the number that get soaked up by casual players, there’s never going to be a lot of these in circulation. The sad robot is at the sweet spot for the amount of play it gets and the price it’s at. Sure, there’s a ton of printings out there, but this is the sweetest version of all, unless you’re a pack foil purist, a totally respectable stance to take. Expedition-version filterlands ($32-$59): I keep being surprised that they haven’t reprinted these lands, but given the prices of these special versions, maybe I shouldn’t be. What’s really surprising is that these specials are around 1.7x the price of the normal paper version, with the exception of Graven Cairns, who’s had two extra printings in Future Sight and now Iconic Masters. These are some of the best lands you could ask for in color-hungry decks, and if I’m needing just one for casual play, why not pay a little more and get the super-sweet one? Sigarda’s Aid in foil ($3.50): There’s ~150 total foils of this on TCG, and a foil multiplier of a touch over 3. For a small-set rare, that’s awfully intriguing, considering that this card is truly absurd in the decks that want it. Equipment has flash AND free equips? Auras are all instant-speed too? (Don’t overlook that, I sure did!) It’s an enabler in two archetypes, and the name means we’re less likely to see it in a Masters set where it’d be in foil again. This seems like a great contender to be in a nonfoil special release, like Commander decks. Too bad it’s not the top ten cards of your deck! Deploy the Gatewatch foil ($4): Here’s another card that I feel pretty good about going forward. It’s got HUGE appeal among the casual crowd, and is a card worth jamming in the superfriends decks that commanders like Atraxa love. It’s even a small-set mythic, with only 50 NM copies on TCG right now. I’m also tickled to have this card because Magic’s creative team is leaning away from the Gatewatch as a story element, making reprints that much less likely. And whatever holidays you’re celebrating, I hope they are awesome! Cliff is an avid Cuber and Commander player and loves any unusual way to play Magic, especially avoiding endless Temur Energy mirror matches. 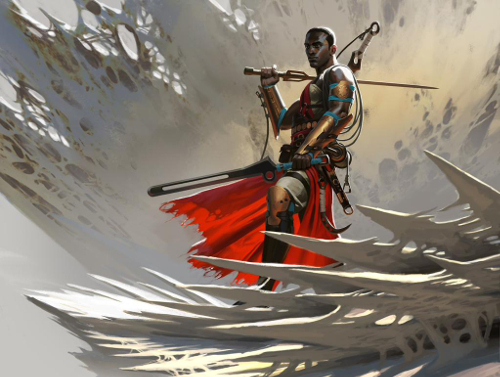 Catch his weekly articles every Friday on MTGPrice or hit him up on Twitter @WordOfCommander.